We are looking forward to joining project proposals in which our current competencies could be an added-value, and in which we can improve our coordinating capacities for future projects. 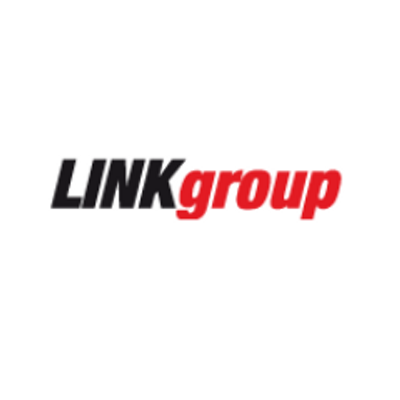 LINK group is a leading multinational company with more than 20 years of success in professional education and certification in the fields of information technology and contemporary business. It is successful locally in Serbia, Bosnia and Herzegovina, Romania, Ukraine, Republic of Moldova and United States of America and through distance learning it brings together students from over 120 countries worldwide. The Institute is the umbrella organization of the LINK Group educational system (LINK Educational Alliance, ) undertakes its activities in the field of education, cultural heritage and environmental protection in Belgrade (Serbia), Banjaluka (Bosna and Hercegovina) and Busharest (Romania). Within our education system in Serbia, there are eight educational institutions: ITAcademy, BusinessAcademy, InternetAcademy, Information Technology School - ITS, The Academy of Fine Arts and multimedia, Savremena International School, Information Technology High School – ITHS and OKschool, with headquarters in Belgrade and a branch in Novi Sad. In Romania, LINK Academy and BusinessAcademy have been operating since 2010, with two schools in Bucharest and Timișoara. LINK group is a succesful company with three educational institutions in Bosnia and Herzegovina. Those are: ITAcademy and BusinessAcademy whose seat is in Sarajevo and Banja Luka as well as the Faculty of Information Technology, Economics and Entrepreneurship in Trn, in the Laktaši municipality. The LINK Academy educational institution is very succesful in Ukraine, or Kiev and Lviv to be more ;In Republic of Moldova, LINK Academy is based in Chisinau. As the absolute leader in distance education and educational applications in Southeastern and Eastern Europe and a pioneer in developing educational software solutions for online education, through the elearning system we have helped students all over the world to realize their goals and reach the life they want. Education no longer knows territorial boundaries. Learning becomes available to everyone, at any place, from any location on the planet.